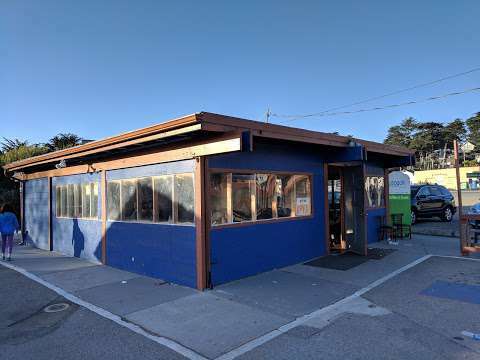 Establishment and food - El Gran Amigo Taqueria at 2448 Cabrillo Highway, Moss Beach, CA 94038, US. On this page you will find information about the company, its opening hours of the company, telephone and address and customer testimonials. Sorry, but now we haven't any revews. You can be the first.